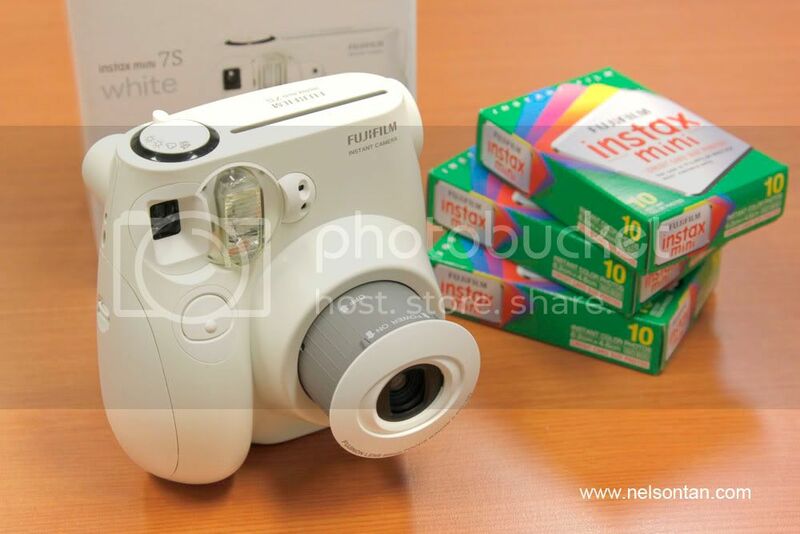 Nelson's Point of View: Instant gratification – Fuji Instax Mini 7s! 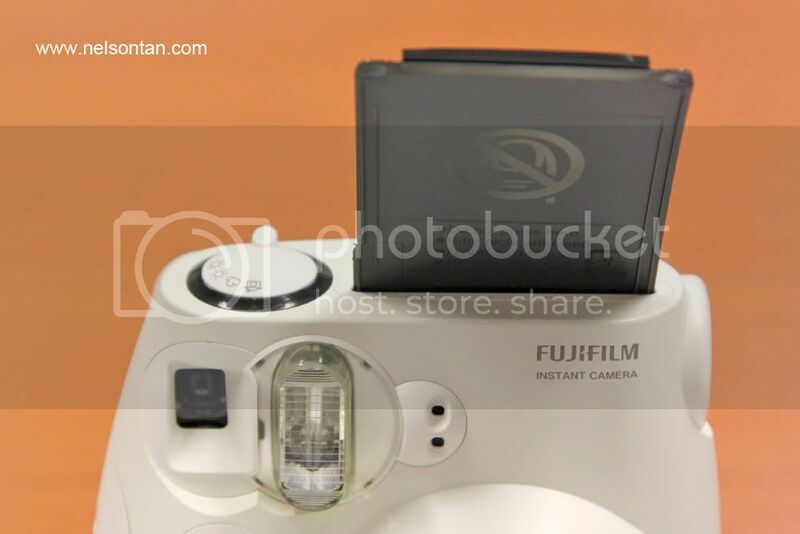 Instant gratification – Fuji Instax Mini 7s! Inspired by the relaunch of the Polaroid film, but put off by the exorbitant pricing, I got inspired instead to purchase a Fuji Instax! The Fuji Instax has been around for a while now, and the movement has been picking up steam since the demise of Polaroid. Maybe the market for instant film is too small for two players, or the end of Polaroid made people treasure the last player in the market more. Anyway, I always felt that the Fuji cameras gave much sharper and more vibrant prints. 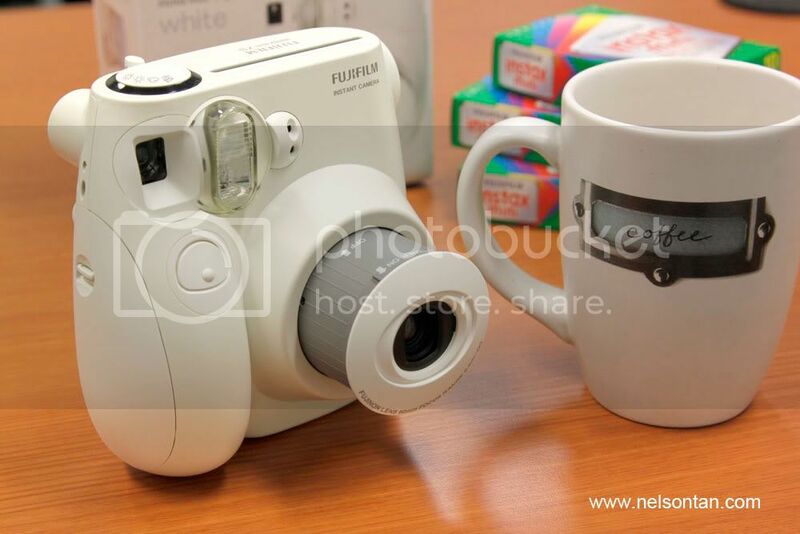 So on to my latest purchase – the Fuji Instax Mini 7s. There are other models available in the Instax range, but the most popular model is the definitely the Mini 7s. The camera is the most compact in the range (the others are just too large!) and the film is the most affordable and fits nicely in your wallet. Although the Mini 7s is the smallest in the range of Instax cameras, it is not really that small compared to a digital compact camera. Pull the lens out manually to turn the camera on. 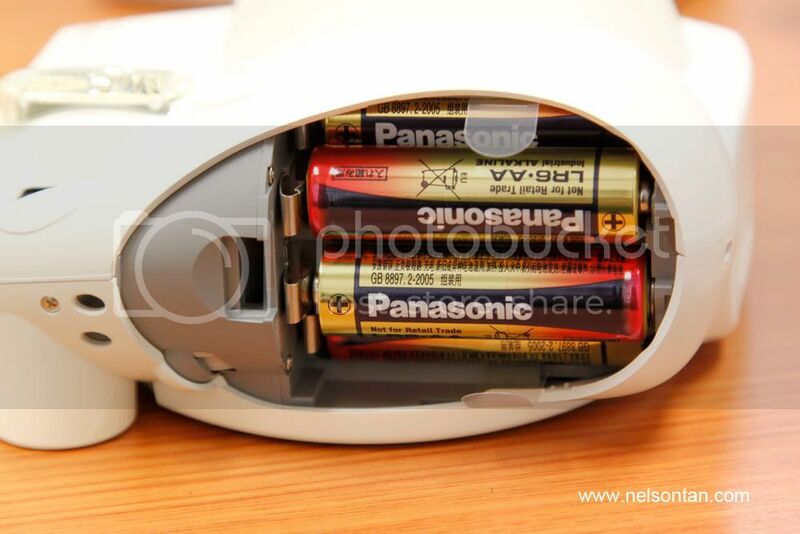 The camera is powered by four AA-sized alkaline batteries (provided). Loading the film is easy. Simply pop open the back of the camera, and load the cartridge into the back. 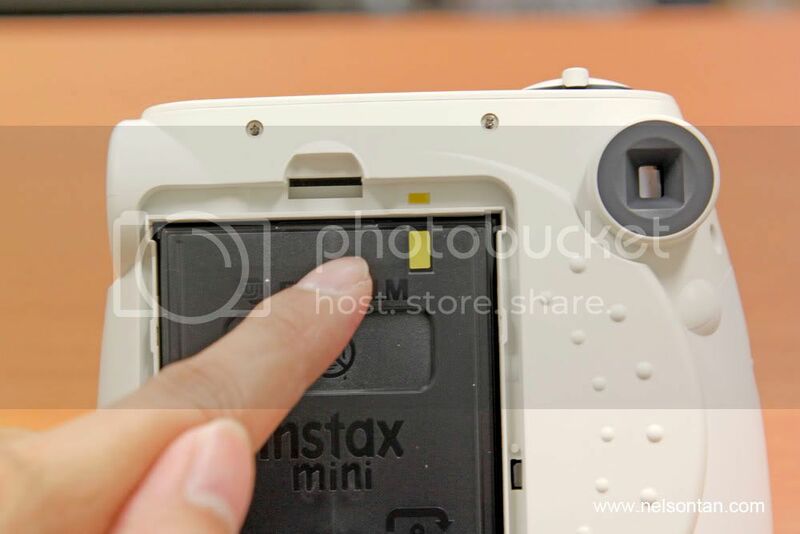 There is a yellow dot in the camera compartment, so just load the cartridge with the yellow dot matching to the one in the compartment. It’s fool-proof! Close the compartment and you’re ready to shoot. 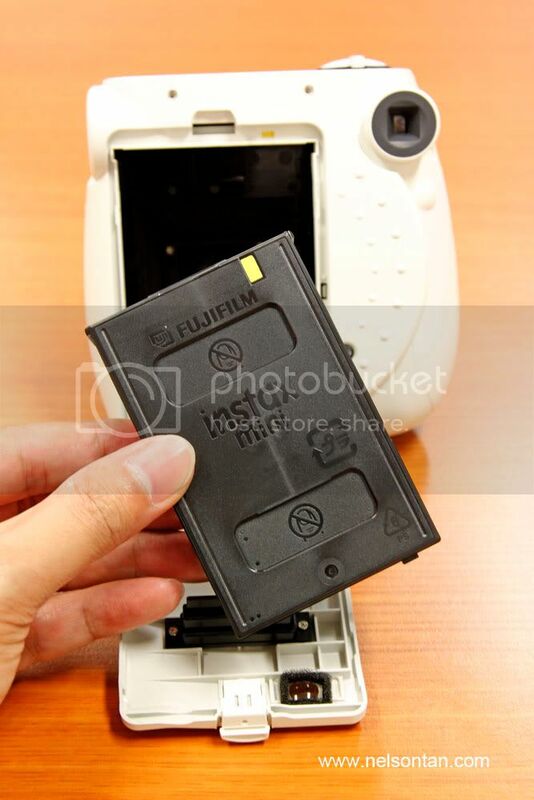 The first time you press the shutter button after loading in a new cartridge, the first sheet that ejects is a protective cover for the cartridge. Discard the sheet and start taking your first photos! What's the difference between Fine and Clear?? Taking pictures with the Fuji Instax is literally point and shoot. 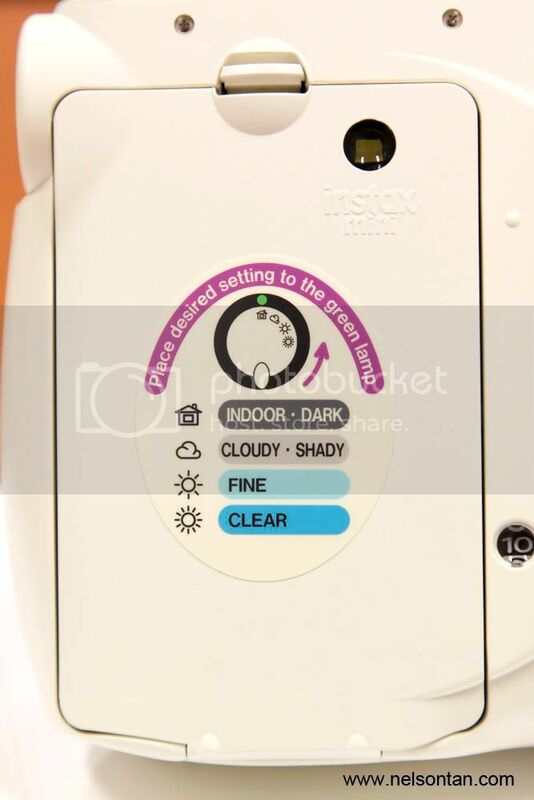 There are virtually no controls, so just pull out the lens to activate the camera, and then choose the exposure condition using the guide (Indoor, Cloudy, Fine, Clear). There is no focusing of any kind... everything will be sharp from 60cm to infinity. Look through the viewfinder and shoot! Each pack of film costs S$12.50 (US$9) for 10 exposures, which is a bit pricey but then the fun of instant film is contagious. You can be pretty sure your friends will run out to buy their own when they see the cool factor with instant film. The downside? You can't share your images online unless you scan them (a tedious process!). The uber cool factor? Every piece of instant film is unique! 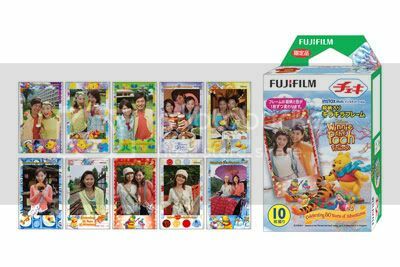 And to make you pay for instant film, Fuji has licensed an entire bunch of cartoon characters for their special editions. You can find characters like Winnie the Pooh, Stitch, Mickey Mouse, Snow White or even Hello Kitty and Doremon. Nice touch there! I just recently bought one too. I'm loving it! I thought they sent me an old stock since my camera looked yellower than what's on the box. Glad to know that all of them are cream in color. hi ...Winnie the Pooh, Stitch, Snow White, Hello Kitty and Doremon old series still available? how much are ue selling them for? Hmmm... I forgot... it's slightly more expensive than the plain ones... Maybe about US$12 per pack? I'm just a end-user, not a dealer. Maybe you can try Konota or Cathay Photo at Peninsula Shopping Centre, or Ruby Photo at Peninsula Hotel Shopping Centre? hi ...Pooh and friend , Snow Whiteand Doremon old series still available? Are you afraid to take risks? Enlightening approach to go green!